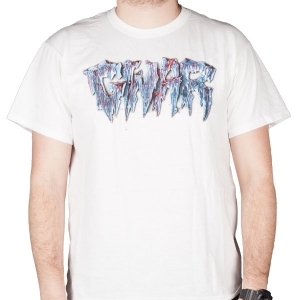 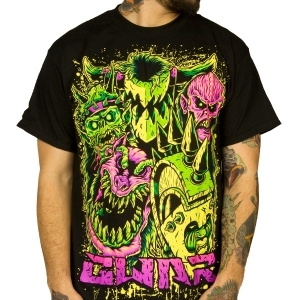 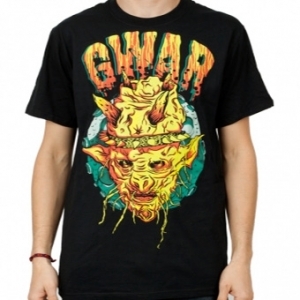 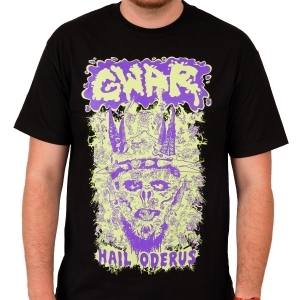 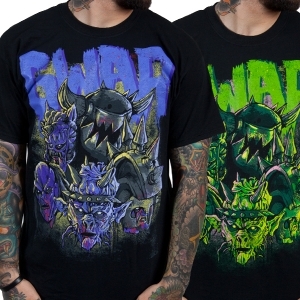 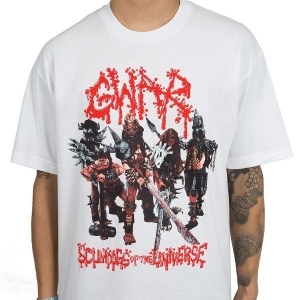 It’s easy to purchase Gwar merchandise for resale. 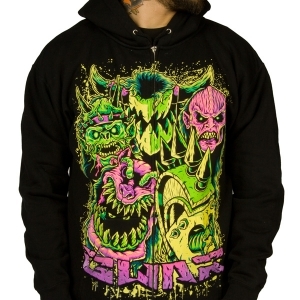 Wholesalers get access to our online ordering system where they get more product information and securely place orders at any time. 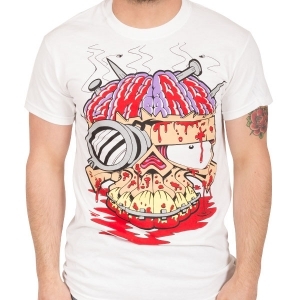 Orders can also be placed over the phone, by email or by fax. 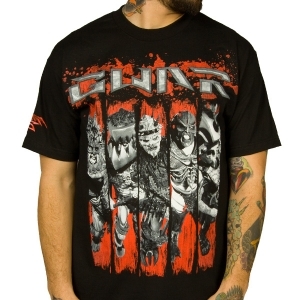 Call one of our experienced sales reps today at (800) 497-8816 ext 8922 to get more information or get your account setup.